Yes, I caved! 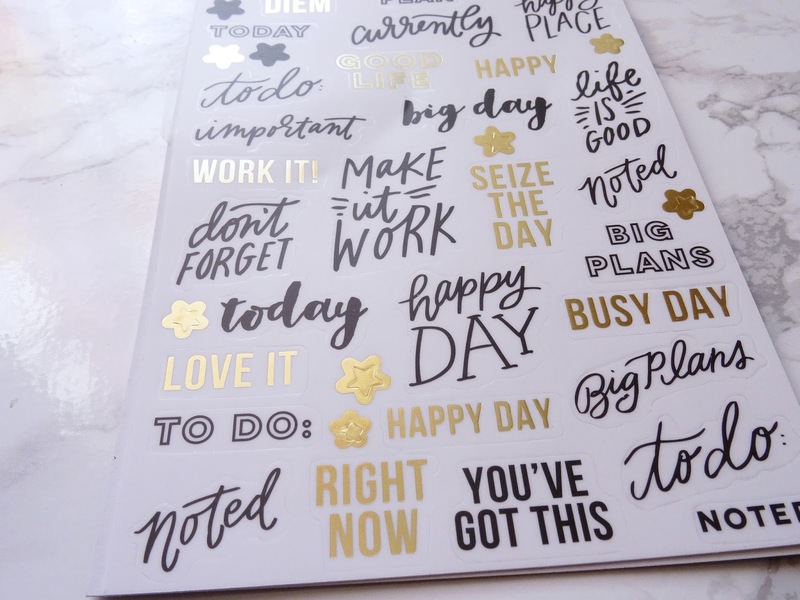 I bought a planner for 2017. How very blogger-esque of me. 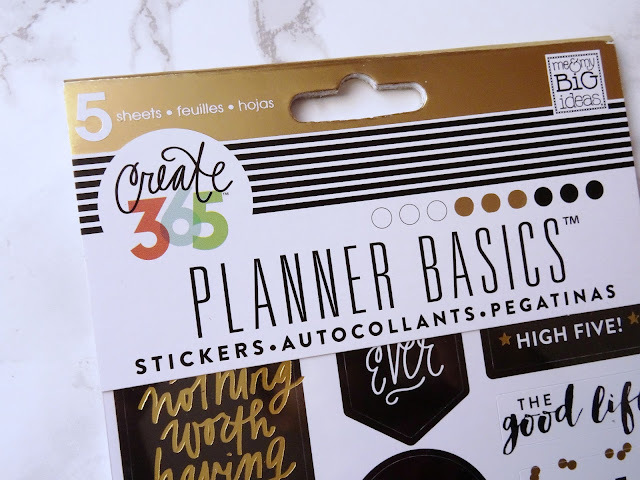 I decided to get this planner after I saw a blogger talk about the brand. 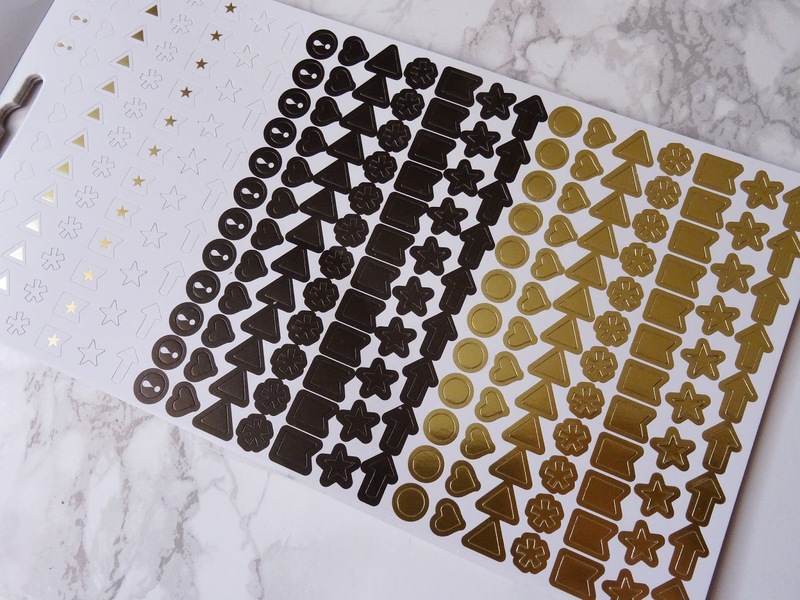 I ordered mine off a site called Craftelier where they ship to the UK for a flat rate of £6. And over the holidays they had a great sale on a lot of their products so it was the perfect opportunity to get the planner and a few other bits. 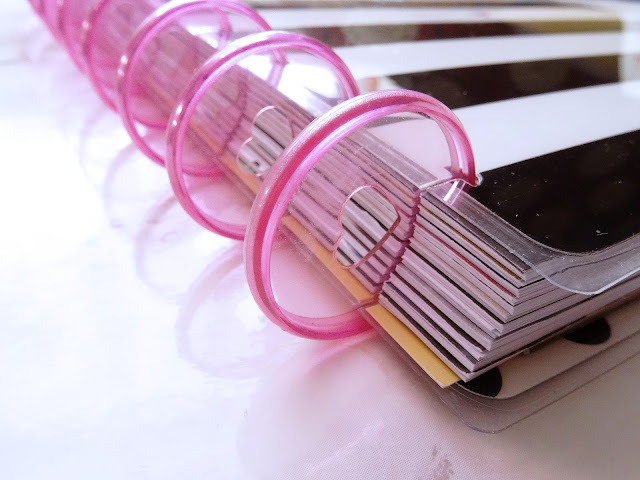 Like I mentioned, the main reason for the haul was to purchase the planner from Me and My Big Ideas. 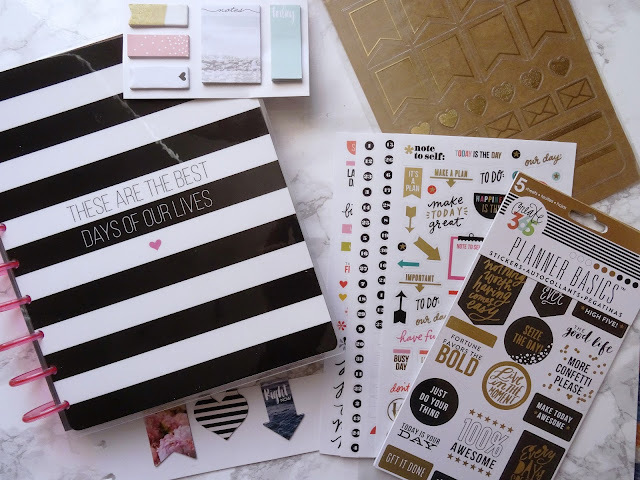 I was tempted to get the planner on it's own until I saw they have a planner box kit. 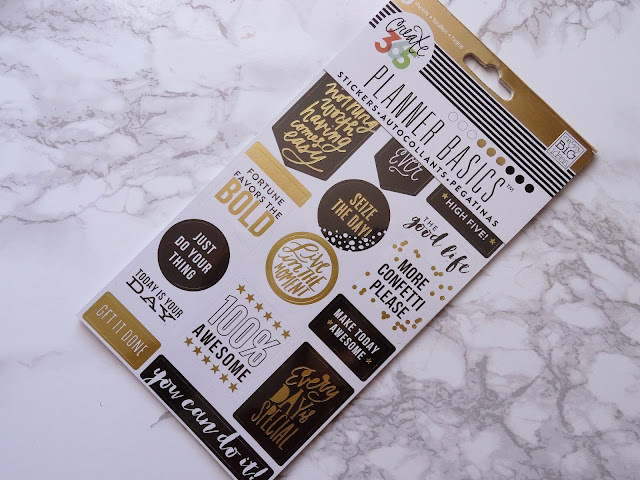 The planner kit includes a 12-month planner, 4 sticker sheets, 3 magnetic bookmarks, 5 pakcs of post-it notes. 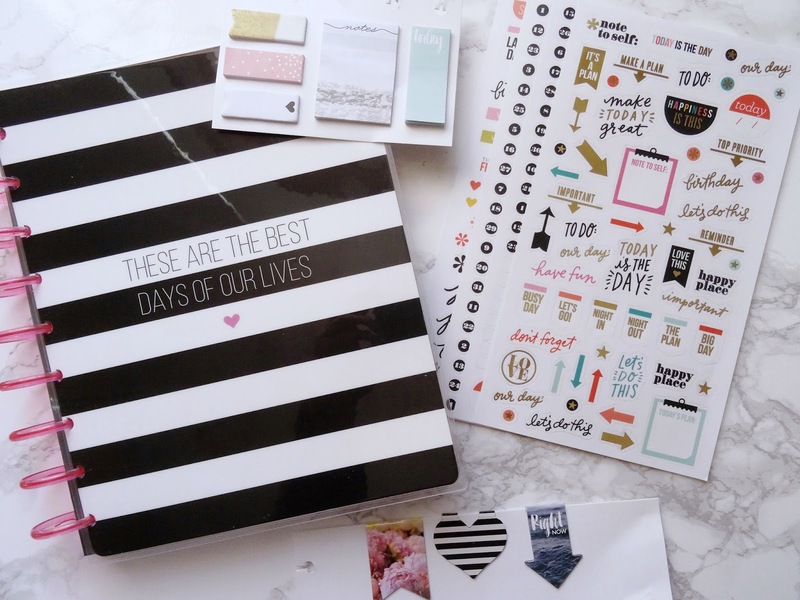 I purchased the 'best days planner kit' which was on sale at the time but is currently retailing for £25.59. 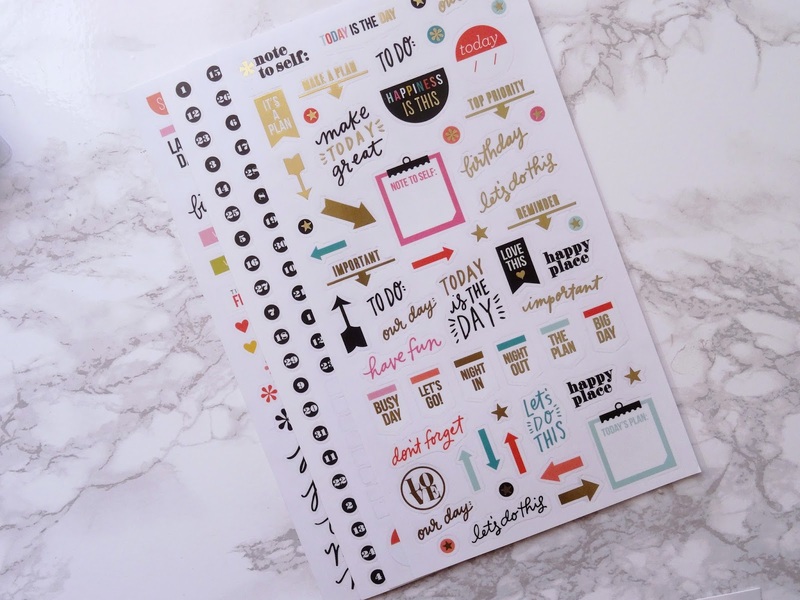 I didn't want this post to be too long so I will do a whole post dedicated to the planner next weekend. 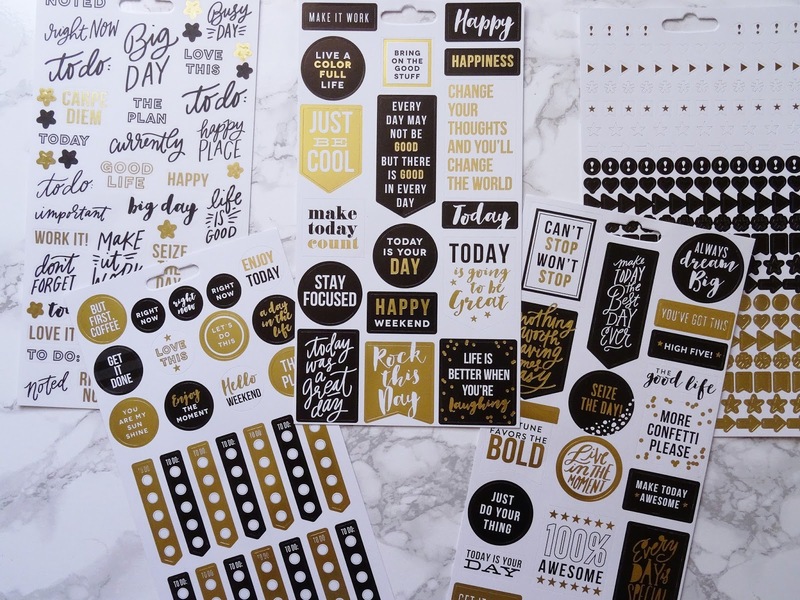 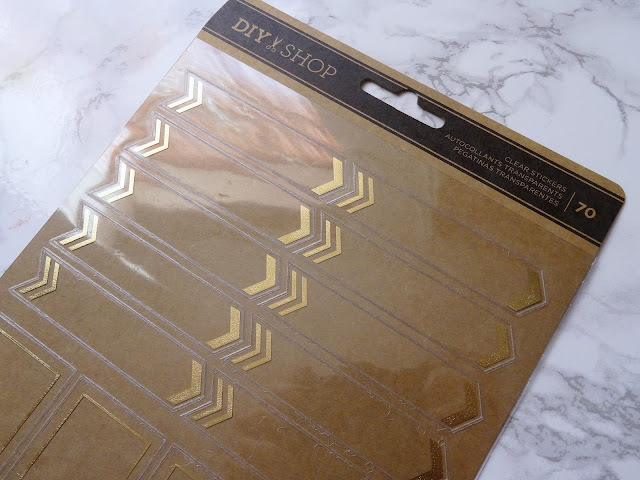 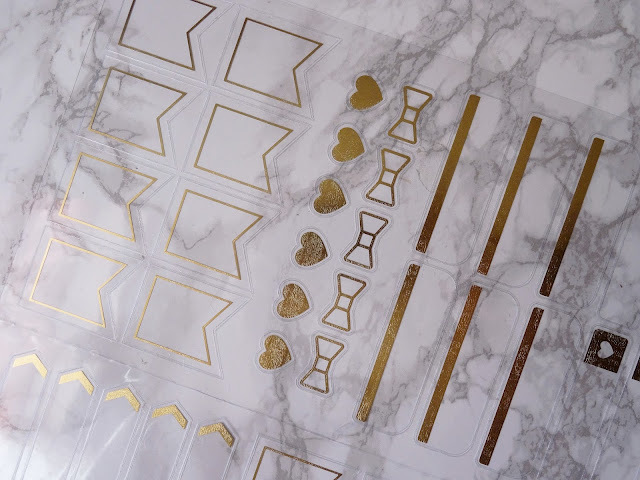 Finally I purchased this Kraft sticker set from the DIY Shop brand which is £3.04. 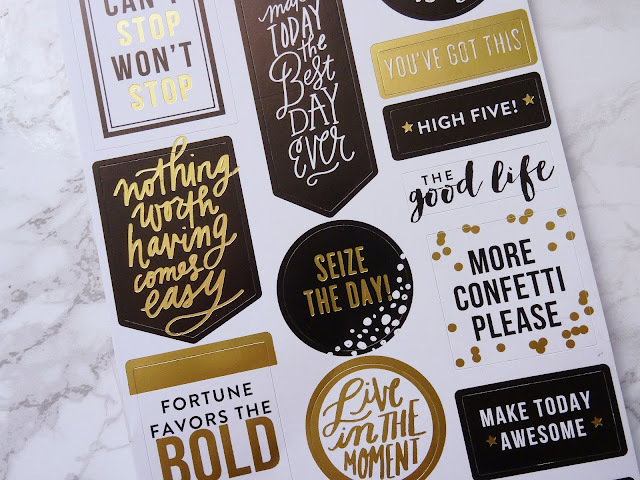 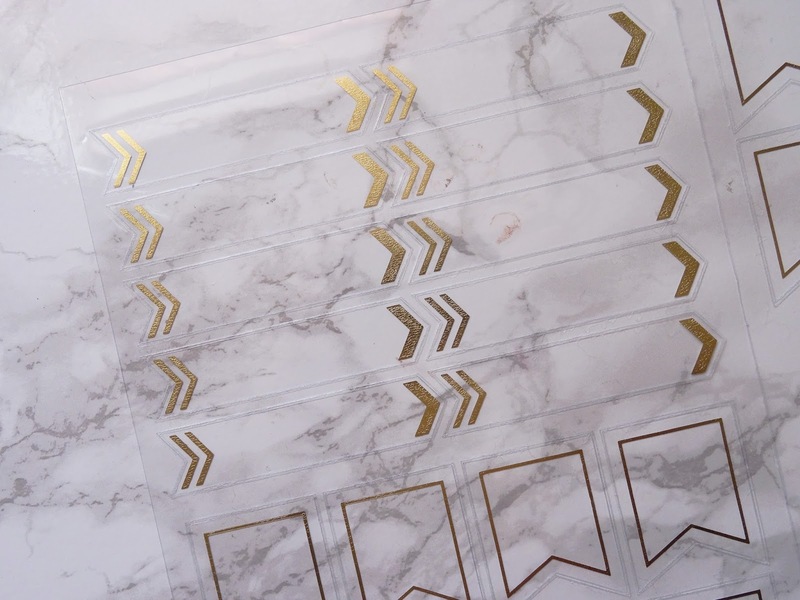 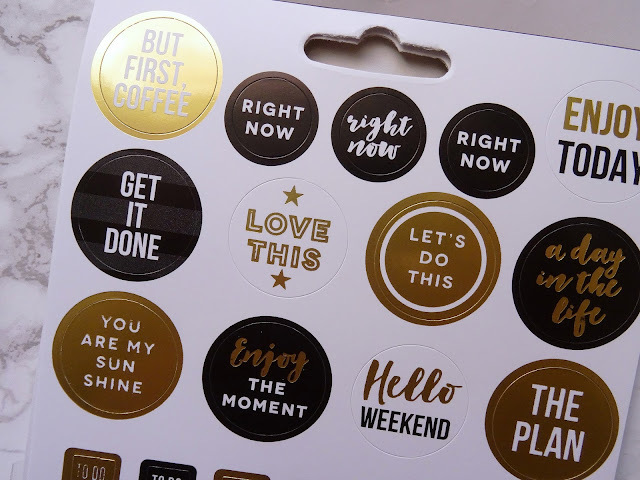 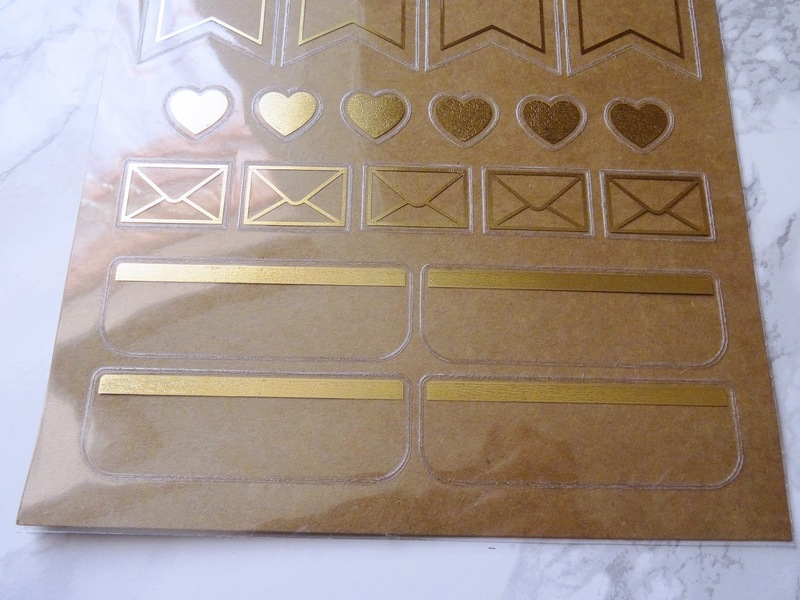 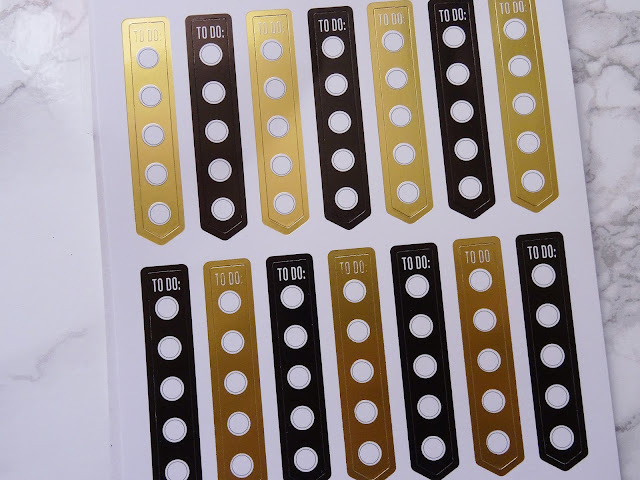 I actually thought these stickers had a kraft paper background but turns out they are clear with gold details. I really like these but I do wish there was more in them. The package arrived within the 4-5 working days time frame and it was all very nicely packaged which I was happy out. 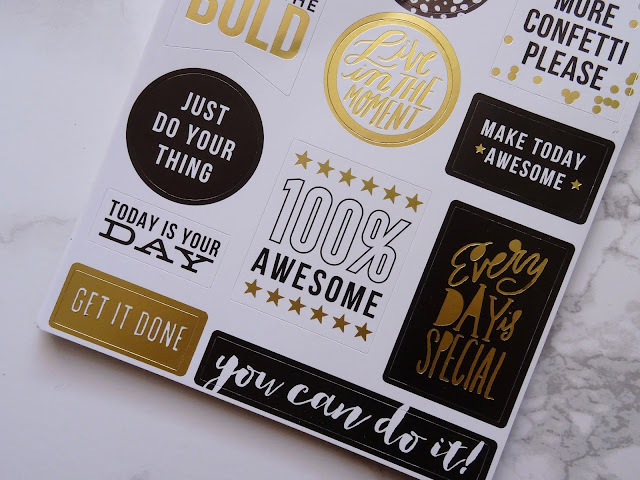 I don't want to be spending too much on stickers for this planner but if you know of any good places/Etsy shops to purchase stickers from, please let me know in the comments below! 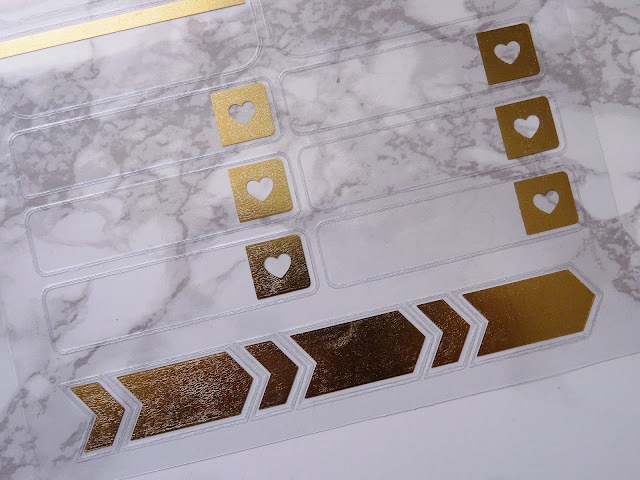 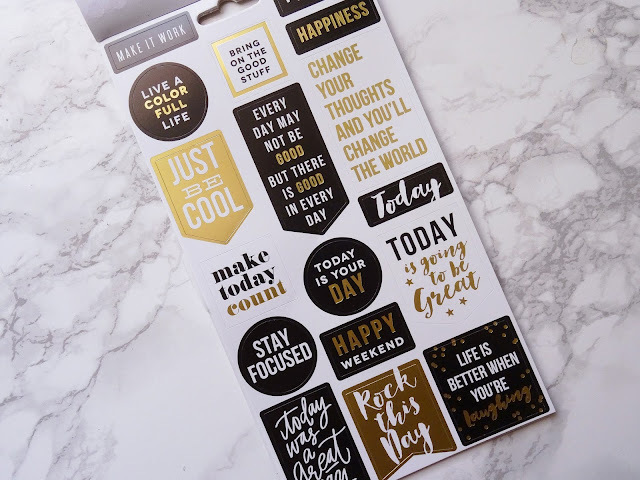 I'm looking for some good workout icon stickers as well as relatively low-priced washi tape/weekly sets!